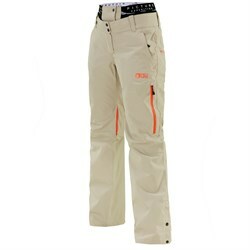 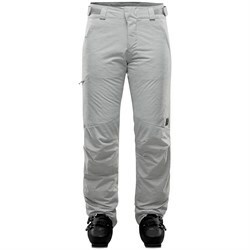 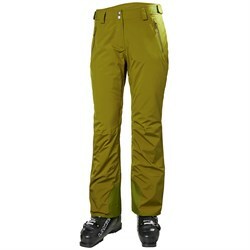 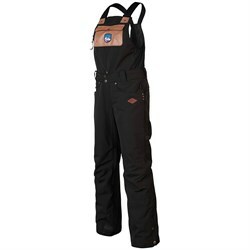 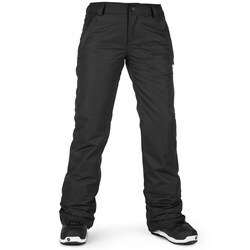 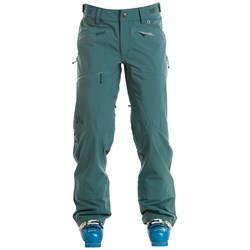 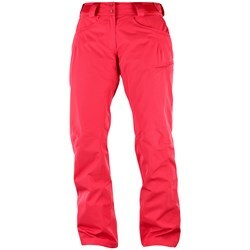 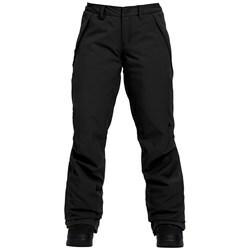 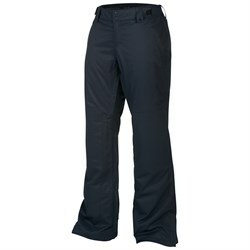 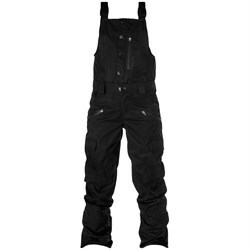 Snowboard pants are one of the most important pieces of gear to help you stay warm and dry on the mountain. 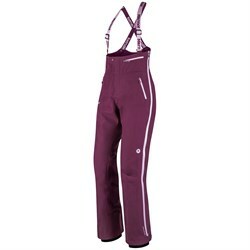 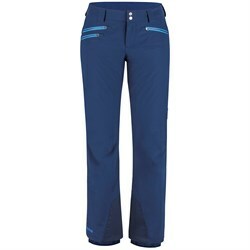 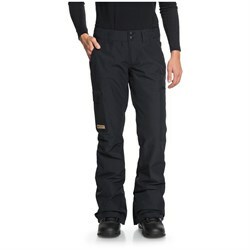 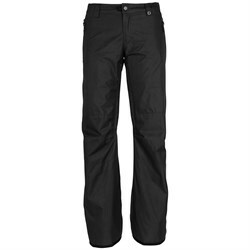 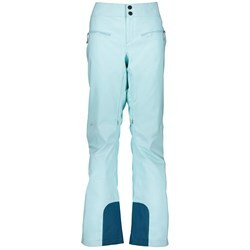 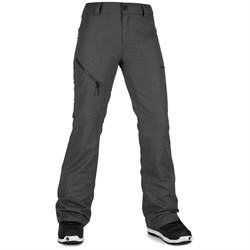 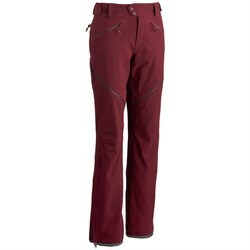 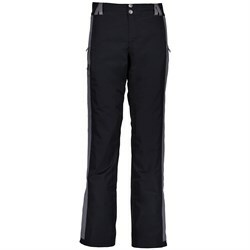 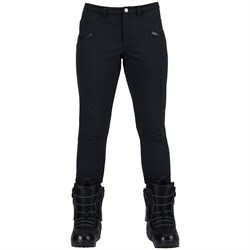 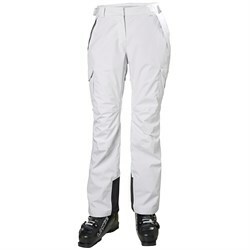 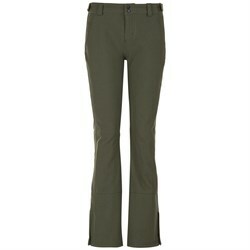 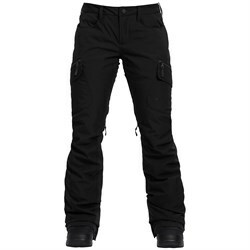 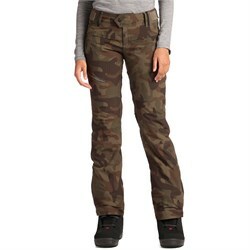 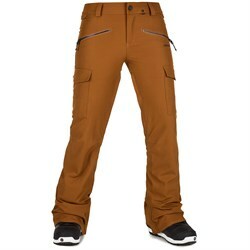 What kind of women’s snowboard pants you choose will depend on what type of riding you do, and where you live. 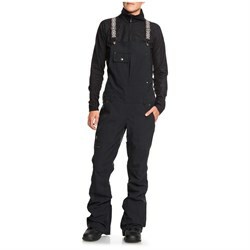 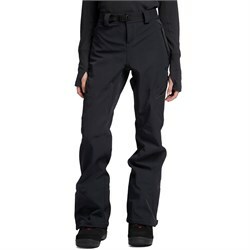 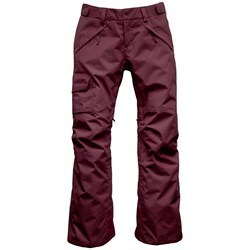 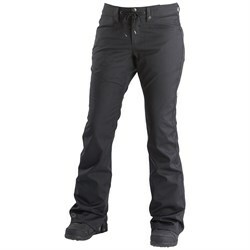 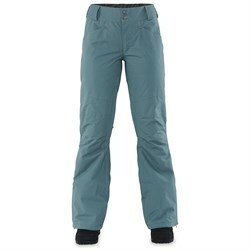 If you are out there riding no matter how gnarly the conditions are, you’ll want women’s snowboard pants that are especially waterproof and breathable. 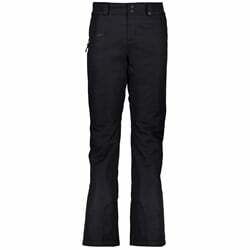 Not sure how to tell? 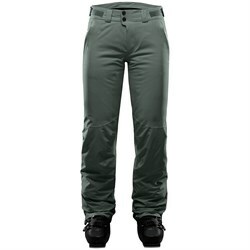 Check out our guide to waterproof and breathability ratings. 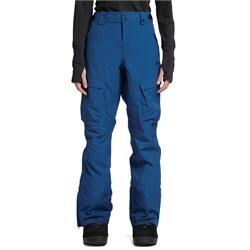 Many snowboarders love bib pants, too. 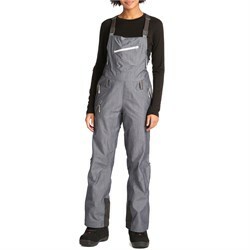 Bibs give greater protection to your backside, which is great for times when you’re leaning over or sitting down to strap in, or just slashing some powder. 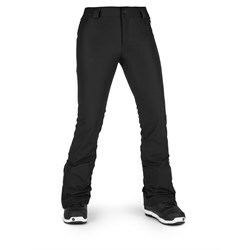 Women’s snowboard bibs are often tailored to the special needs of women riders, too. 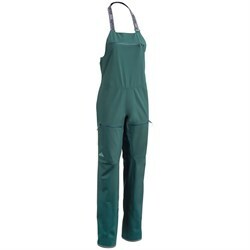 This means all of the great features of bibs, without the hassle when nature calls. 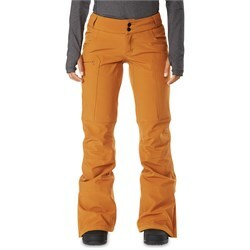 From bibs to traditional women's snowboard pants, we have a little bit of everything. 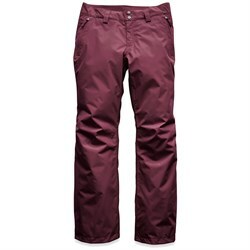 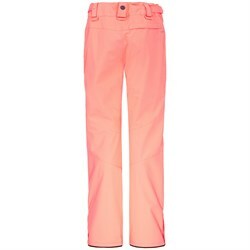 Browse our deep selection here, and choose the pants that will keep you dry, and give you that extra style out there on the mountain.